We’re now into the “Knockout” rounds on The Voice (UK), with each eight-person team getting whittled down to just a trio… which could theoretically be quite tense, but my attention started to wander away from last night’s episode when I realised that my fave contestant, Cody Frost, wasn’t involved in any way (her team will be performing/competing next week, in the second instalment). However, my eyes and ears snapped back to the screen quite sharply when Chloe Castro unleashed her impassioned cover of Sia’s ‘Alive’, and reached an almost Janis-Joplin-esque level of raw intensity! 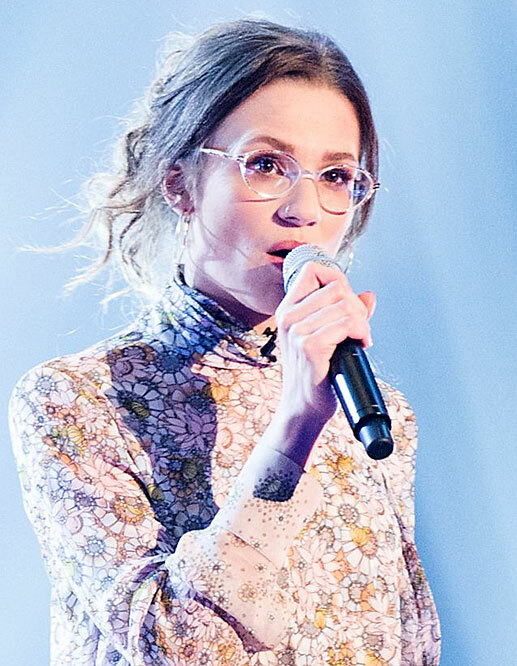 The 19-year-old busker rocked the bejeezus out of that song, and blew everyone else off the stage… inspiring team coach Ricky Wilson to (very wisely) select her as the first of the three singers he’ll take forward to the live finals, in a fortnight’s time. Snaps to her (and to him for having such good taste)! This entry was posted in Rants about Music, Rants about TV and tagged Chloe Castro, The Voice. Bookmark the permalink.